Our party and wedding DJs use high quality mp3s rather than vinyl, so they can access thousands of tracks from any genre – from swing, rock’n’roll, Motown, disco and 80s through to hip-hop, club classics, electronica and the latest chart hits. If you have more offbeat musical tastes, send the DJ your request playlist beforehand (including your wedding’s first and last dance) so they can prepare. 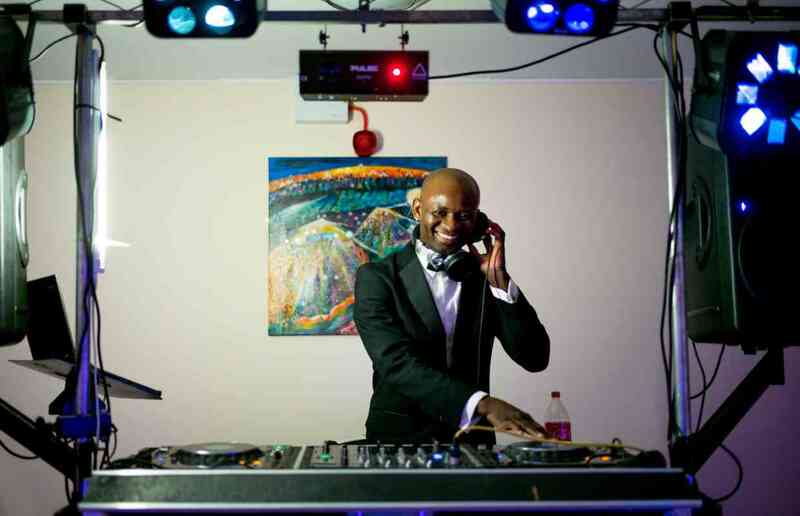 Our DJs can provide all-day music, so if you need gentle background music before your main evening event, they can also play easy listening, jazz, acoustic or Cafe del Mar style tunes while wedding guests relax between speeches and your first dance. If you’ve got a big stage to fill, most mobile discos are available with optional extras, such as a haze machines, confetti canons, up-lighting, strobes and mirror balls to create the right party atmosphere. For a little added glamour at corporate events, why not book one of our DJs with a live musician? A DJ plus a saxophonist or violinist is a great halfway point between a band and DJ! You might also want to hire a DJ alongside one of our function bands for a seamless night’s entertainment. Also check out our London DJs for hire. 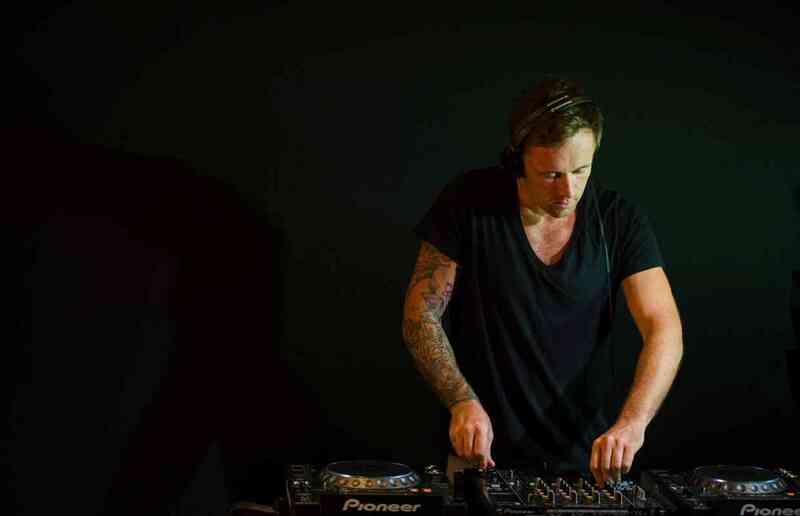 Our most popular DJ in London and the South East, Rory has performed alongside the likes of Beverley Knight and Joss Stone and filled dancefloors for Sky TV, Barclays, Virgin and Mercedes Benz. Great value and highly recommended! Charismatic, on-trend DJ with lots of experience playing music to suit all ages. Experienced London DJ with bags of charisma and a top-notch rig. One of our most consistently referred DJs and excellent value for money! 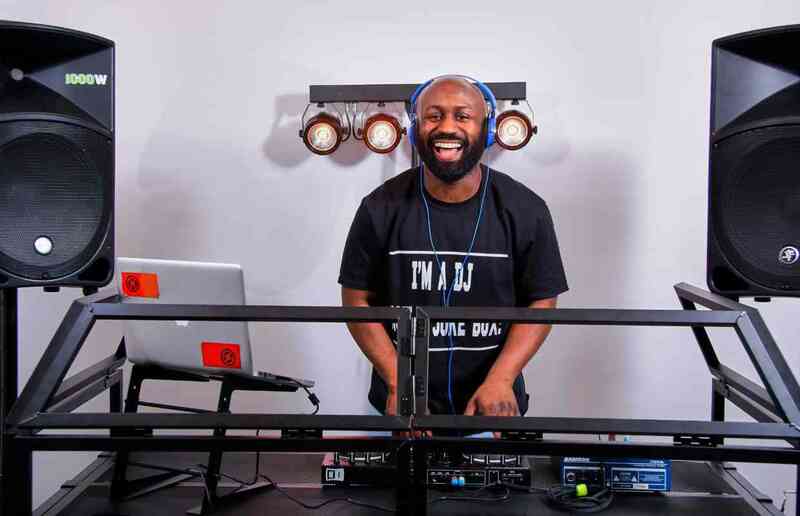 Experienced DJ for parties, weddings, venues and festivals, playing a variety of musical styles, from classic hits to deep house, R&B & hip hop. International ‘world’ dance music DJ fusing NuDisco, Afro-Disco, Indie-Dance and Deep House to create an energetic dancefloor at clubs, parties and events! 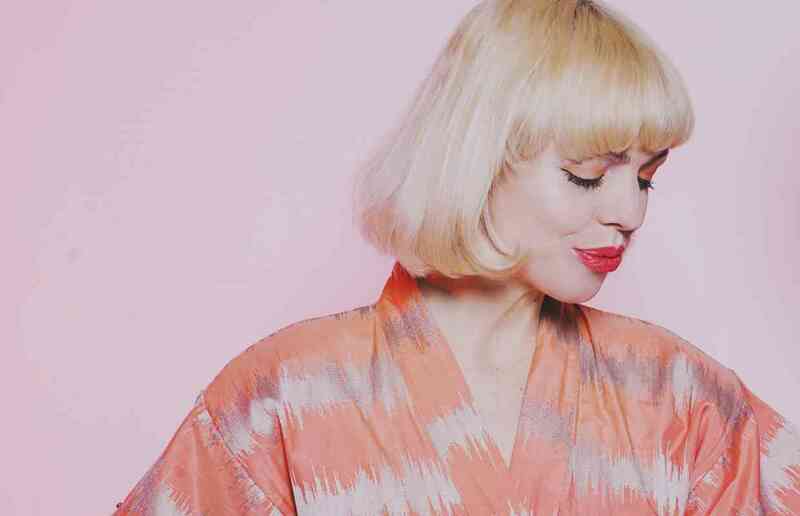 Cool and current party DJ with a huge range of genres and styles in her repertoire. Vinyl turntable set up also available. *Corporate events only*. Exciting sax and DJ duo playing up to date chart hits for a wide range of events and occasions. Percussion and female vocals also available. Dynamic DJ duo with a huge repertoire of pop, rock, dance, funk, drum & bass, garage, hip hop, indie, R&B and disco music perfect for weddings and functions. Two DJs for the price of one! Full room uplighting also available. Outstanding wedding and party DJ who has played across the globe alongside legends such as Diana Ross and Meat Loaf. Enthusiastic, smartly-dressed, professional DJ playing top 40 hits and more to keep your feet moving all night long! Playing tunes from 50s, 60s, 70s, rock'n'roll, house, R&B, soul and modern day pop, DJ Mac will create the perfect sound-track for your night. Extra lighting and mics for speeches also available. 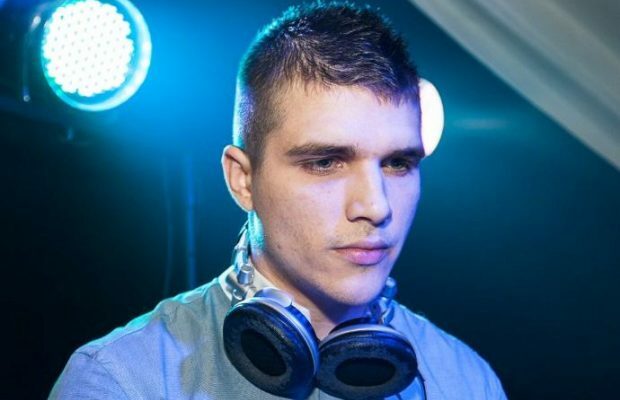 Great value DJ who comes highly recommended! Playing upbeat, danceable tracks from swing, rock and pop to hip-hop, club classics and top 40, he'll get your guests on their feet. Highly professional party and wedding DJ with a 25,000 song library of every genre ever conceived, from the 1940s through to contemporary chart music! 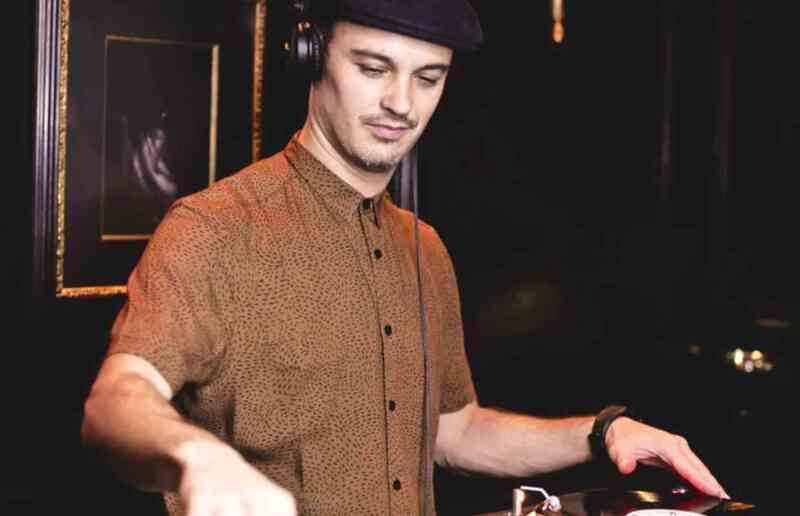 Gareth prides himself on providing a superior, professional performance, and is one of Function Central's most in-demand DJs due to his friendly approach, attention to detail and passion for his art! 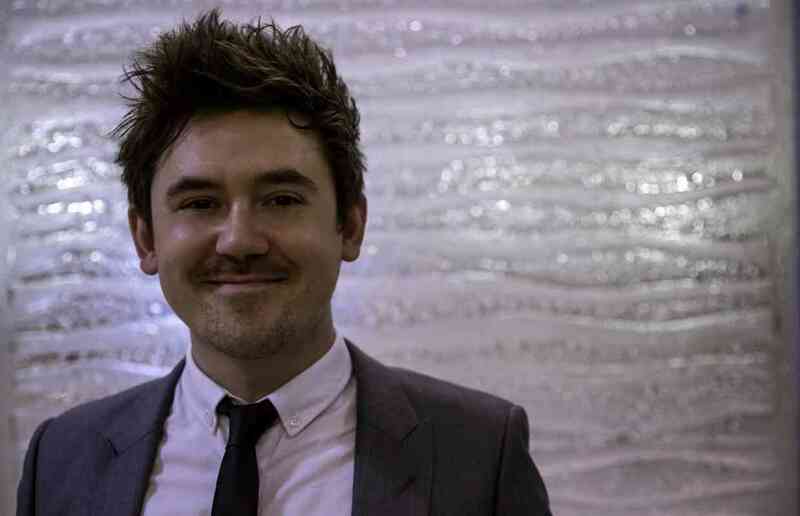 With over 10 years of professional experience as a wedding, party and corporate mobile DJ, Craig has a thorough knowledge of music and his collection covers all genres and eras. 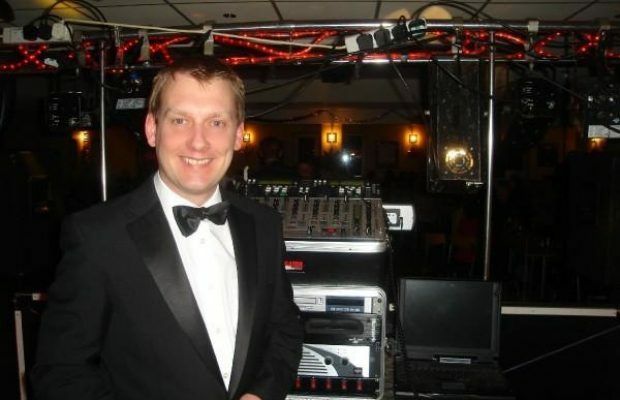 Top wedding DJ and party DJ with over 15 years experience in club and mobile DJ work; Brian prides himself on a reliable and professional service ensuring your event will be remembered for years. 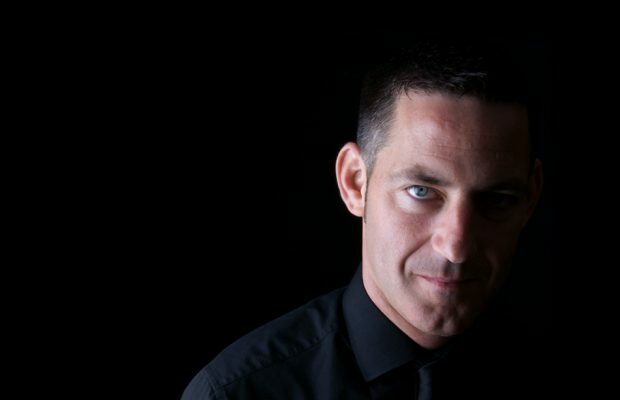 DJ Simon's career began in some of London's top West End venues including Pacha, Tuatara Chelsea, Bond in Soho, Traffic Holborn & Anaya Piccadilly. 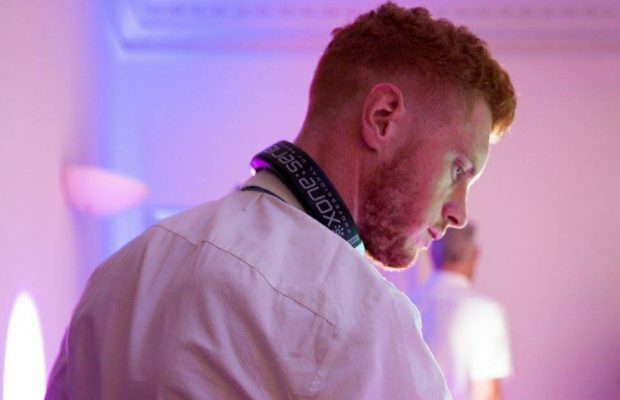 Experienced DJ who is much in demand throughout the North West, working in small intimate venues right up to large weddings and corporate events. 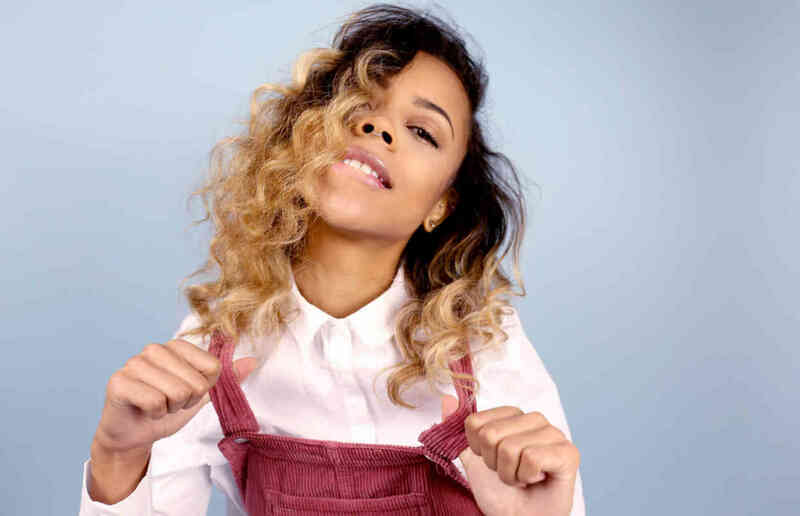 Experienced, energetic and eclectic party DJ who will liven up any event with classic soul, funk, pop, disco, hip-hop, rock'n'roll, R&B, house and more! 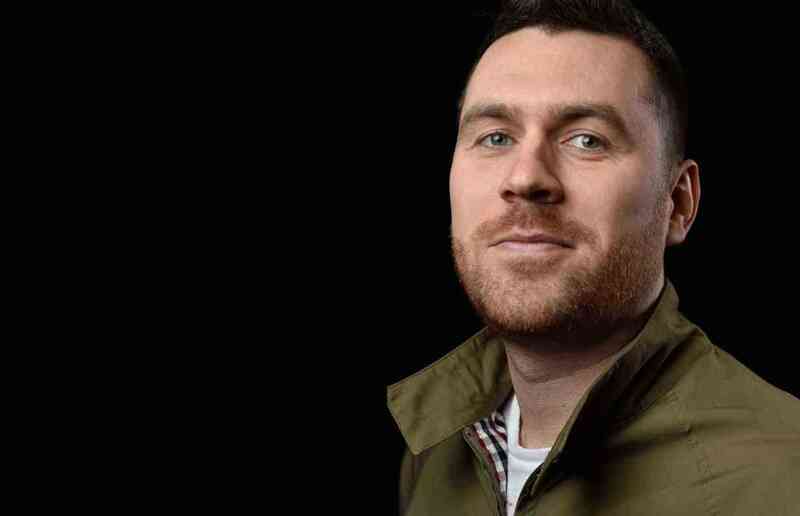 Accomplished party DJ with years of experience behind him who has played for The BBC, The NFL and Pepsi. Ideal for weddings, parties and events! 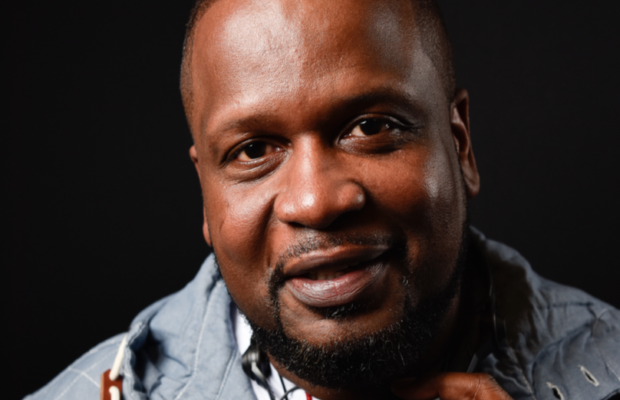 DJ Martin began playing bars & clubs in West London and was resident DJ in Bar Indigo Windsor for two years playing commercial, funky, classic house & R&B. 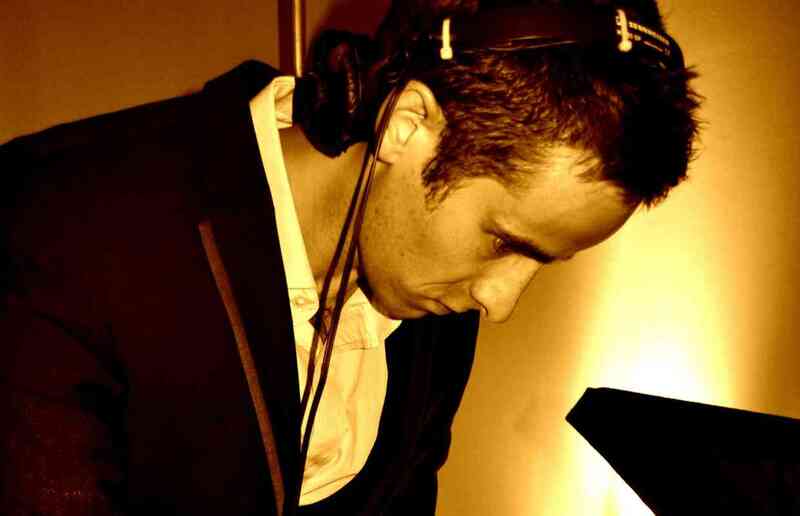 DJ Jack is one of the most sought after DJ’s on the London circuit, specialising in weddings, corporate events and club DJing. Young, fun and energetic DJ playing Top 40, pop, dance, Motown and more! 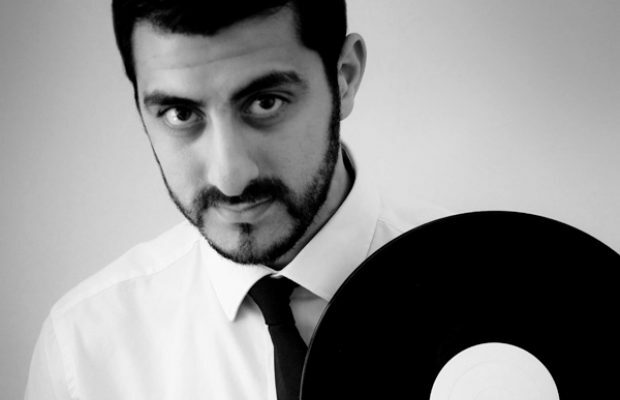 DJ Danny G comes with a dedicated sound engineer for the best possible sound at every event. Eclipse provide a slick and sophisticated audio-visual experience, merging dance beats with the allure of dazzling live musicians and performers. 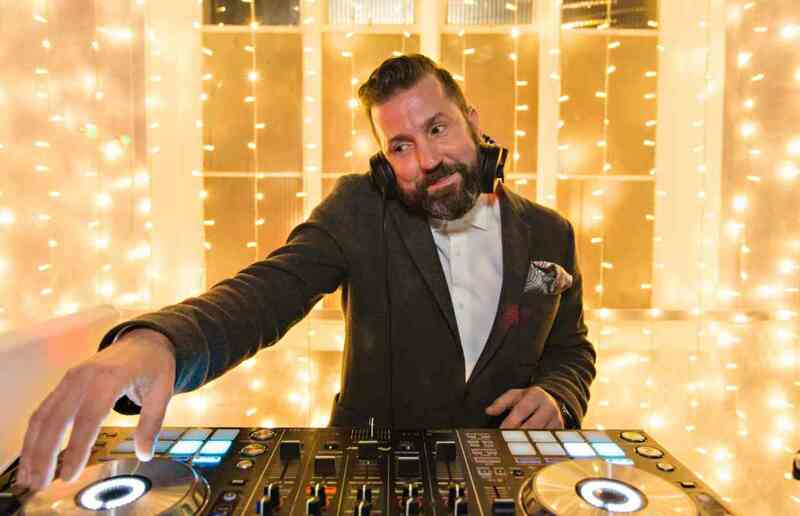 A truly versatile DJ and purveyor of the finest eclectic beats, DJ Peter P mixes a multitude of musical morsels for your wedding, event or private party. Find the right DJ for your event, whether you’re after a full-on sonic and visual feast for a student ball, or a smaller mobile DJ for a wedding or party. All our DJs supply their own state-of-the-art sound and lighting equipment and know just how to read the mood of the crowd and play the tunes that keep everyone in the party spirit. Not everyone wants Alan Partridge on the decks, so our DJs won’t get on the mic between songs, although they’re happy to act as master of ceremonies if you need special announcements for things like the first dance or cake-cutting. DJs are a great live music option if your venue has noise restrictions and a sound limiter, as their sound is easier to control than a full live band, so your guests can enjoy the music without any risk of interruption. Our DJs typically dress in smart, dark clothing, but let us know if you need them in black tie or even a casual look to suit your theme. Whatever DJ option you need, take a look at our selection and find the perfect one for your event. We provide DJs for over 300 weddings a year and we work closely with a small selection of carefully vetted, reliable wedding DJs who know exactly what it takes to fill the dancefloor with all ages. Hire a wedding DJ to play suitable background music as your guests arrive, as well as upbeat music for post-dinner dancing. 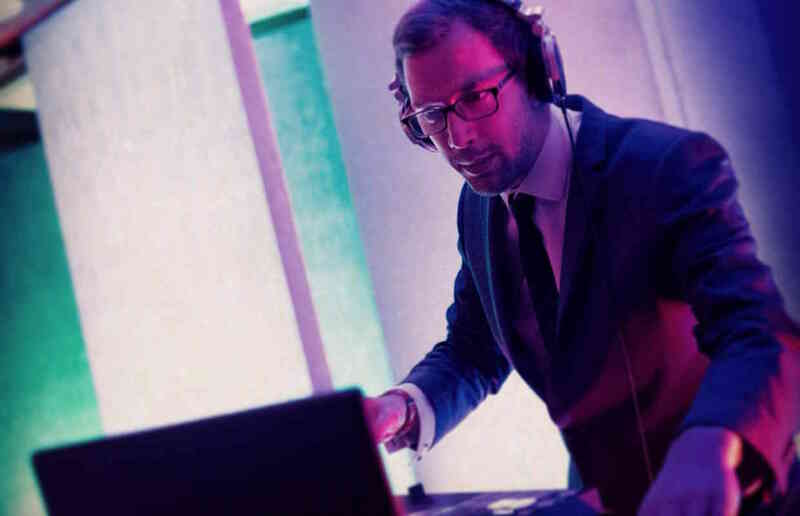 Our wedding DJs are always happy to work with our function bands to create a seamless night’s entertainment. They can also liaise with your party planner and venue to make everything run smoothly on the day. We recommend making a list of around 50 songs that you’d like your wedding DJ to play, and submitting these to us in advance. You can also make as many additional requests as you like on the night. Most of our wedding DJs bring at least 6000 songs to each wedding covering everything from golden oldies to modern chart hits, with choices to suit all age ranges. We offer party DJ hire for a wide range of functions – from birthday parties and New Year’s Eve parties to christenings and anniversaries – and we work only with a small roster of carefully vetted party DJs. Our party DJs are able to play both appropriate background music as your guests arrive and music for dancing, and they’re happy to work with bands to create a seamless night’s entertainment. They can also liaise with your party planner and venue to make everything run smoothly on the day.